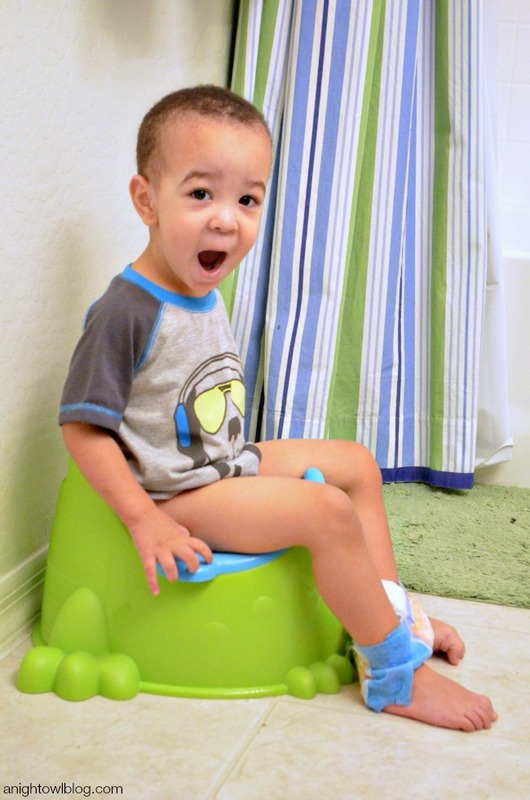 Potty Training – Lessons Learned! It’s been a little while since we’ve talked potty training here. And you know why? My boys are potty trained, and they have been for a little bit. But I was asked about my love for Huggies and Huggies Pull-Ups when we were potty training and I definitely feel like there are some things I can share now, on the other side of it all. 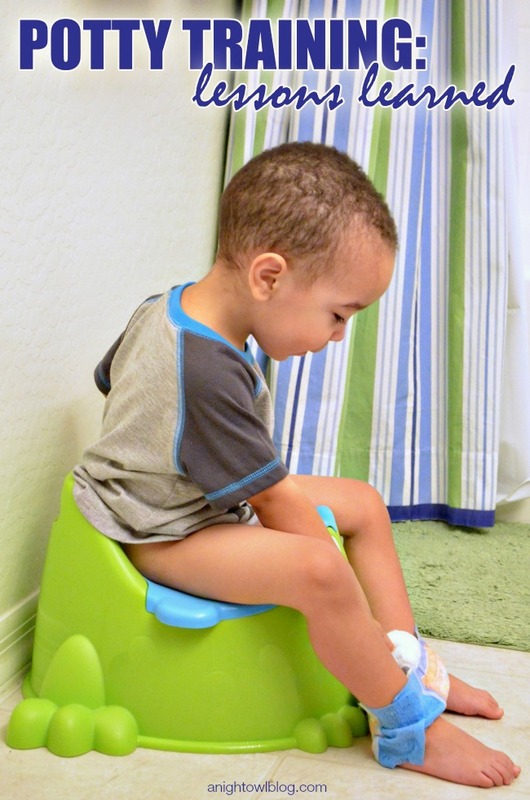 A “Lessons Learned” from potty training, per se. 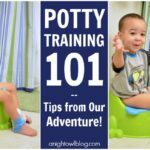 My tips are largely the same as they were during potty training, with a few updates! Tip #1 – Get help. First and foremost, get help! It surprises me to this day how much I don’t know as a parent. You know why? Especially with your first, you just don’t know it all. We learn by experience, by trial and error. But what’s nice is that especially in today’s day and age, there is so much good information out there. The hard part is weeding out the not so great. 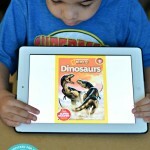 But I know of a GREAT resource – the Huggies Pull-Ups Big Kid Academy! We used the academy for tips on getting started, how to handle setbacks and more! Tip #2 – Make it fun! The Big Kid Academy has a ton of Disney fun! You’ll find plenty of familiar faces and from interactive activities to helpful products, your child’s favorite Disney friends are always available to keep the potty training journey fun every step of the way. Our boys loved getting to spend time on our phone while potty training, an incentive to keep going! 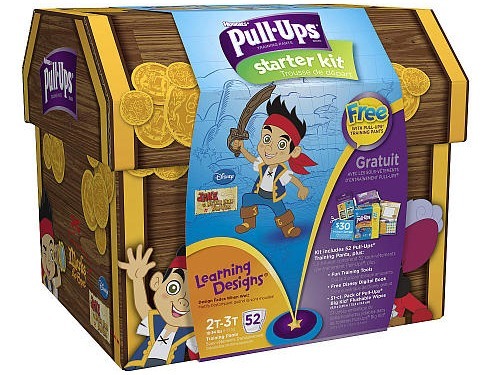 They also LOVED the characters on Huggies Pull-Ups – won’t your little ones love the Jake and the Neverland Pirates or Doc McStuffins designs?! Tip #3 – Be patient! Potty training can be frustrating! Some days the kids can be totally on point, willing and ready to go in the big kid potty. But other days you may have to wrestle with them just to get their Pull-Ups on. I think the key is to keep your cool, be patient and really understand that it is a learning process all around. Tip #4 – Understand accidents happen. Accidents DO happen. Even if they’ve got the hang of it early on, chances are there will be slip ups. Enter Huggies Pull-Ups! I’ve found if you don’t have major clean up to do, you’re more relaxed all around – really making things easier on the child too! You can enforce potty training habits while taking the pressure off the child to be perfect. 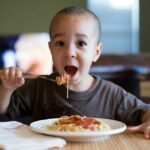 Tip #5 – Reward your child! Remember the days of giving your kids M&Ms for going potty? Yah, that doesn’t work so well in our house. My kids + candy = a hyped up mess! But time on our iPhone to use the Big Kid Academy? Done. Using the Time to Potty app? Perfectly rewarding. You have to find what works for your child and with our second, it took us a bit to find just the right combo. We used the Time to Potty app to help remind us to go and we read a book afterwards as a reward. It took a bit to get there, but it was successful! So there you have it! That’s how we made it to TWO potty trained boys. It’s not for the faint of heart, but let me tell you, having a resource like the Pull-Ups Big Kid Academy makes all the difference! So what are you waiting for? Enroll today and let’s get started. It will all be worth it – trust me. Thank you to Huggies for sponsoring today’s post!